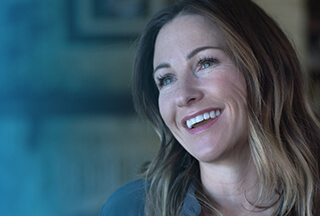 Accounting Senior Analyst at Dell Inc.
Dell provides the technology that transforms the way we all work and live. But we are more than a technology company — we are a people company. We inspire, challenge and respect every one of our over 100,000 employees. We also provide them with unparalleled growth and development opportunities. Finance is more than just a support function at Dell – so if you are passionate about what you do, we can offer you exciting possibilities to develop your career as an Accounting Senior Analyst in Bayan Lepas, Penang. We are a global, multi-billion-dollar corporation – and Accounting is vital to reflecting our staggering earnings, profits, cash balances and other financial results. To meet this challenge, we implement best practices, provide general financial support, resolve queries, prepare reports and provide statistics. We also design policies and procedures that adhere to audit standards and conform to FASB and SEC guidance, as well as compliance with GAAP and Sarbanes-Oxley section 404.